The project will comprise 6 coal-fired generating units and each one will generate gross nominal capacity of 800MW (megawatts) of electricity. Collectively all the six units of Medupi should be able to produce 4,800MW of power upon completion in 2019. Once completed, the power station will be the fourth largest coal plant in the southern hemisphere and it will also be the biggest dry-cooled power station in the world. In January 2015, Eskom’s then CEO, Thediso Matona, stated that to be able to supply electricity constantly, the utility must be able to generate infrastructure to add to at least 3600MW of capacity to its 42,000MW . 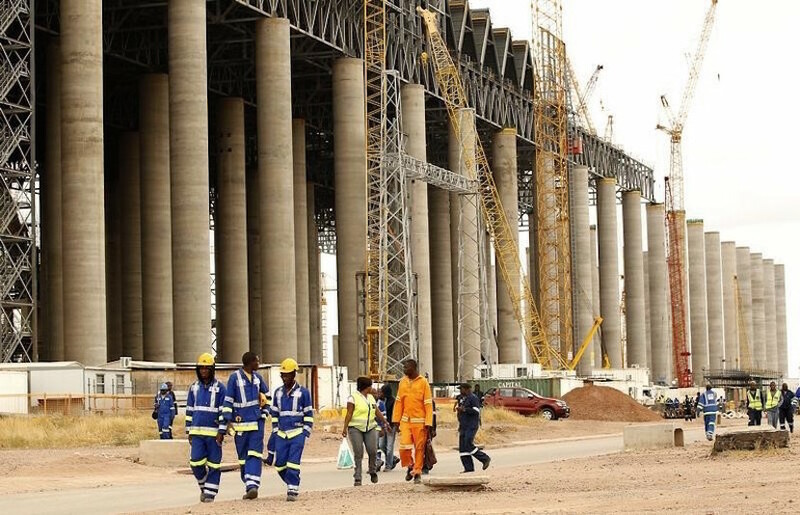 The completion of Medupi is taking longer than anticipated. At the time of its commission Eskom estimated the total duration of the project to take no longer than 4 years. Over 7 years later, the project is nowhere near completion and up to so far it has only been able to complete one unit with 794MW capacity . While the news of this milestone was received as a welcome relief to the current electricity crisis, it is worth noting that it only represents one sixth of the total amount of electricity that Medupi intends to generate upon completion. It represents only 1.8% of Eskom’s current capacity of 42,000MW. When the project was first given the go ahead, it was estimated by then Eskom CEO Jacob Maroga that the project would cost R69 billion. The latest estimates show that costs have risen massively to R154 billion. *Elias Phaahla, Researcher at the Helen Suzman Foundation. He can be contacted at [email protected]. The article first appeared on the Helen Suzman Foundation website.